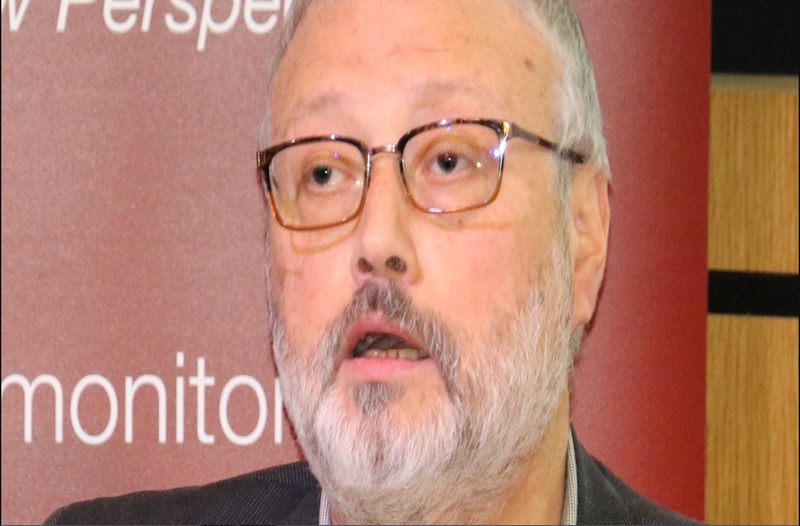 The dissident Saudi Arabian journalist Jamal Khashoggi, who was killed by Saudi security sleuth at their Consulate in Istanbul, was struggling each morning discovering fresh hell unleashed on his mobile screen, the misdeeds of the internet army assigned by Crown Prince Mohammed Bin Salman also known as MBS among his western friends. According to New York Times, each morning he used to see the work of an army of Twitter trolls, ordered to attack him and other influential Saudis who criticized the Kingdom’s leaders, especially MBS. Sometimes, he took the attacks personally, so friends made a point of calling frequently to check on his mental state. The report further suggest that Mr. Khashoggi’s online attackers were part of a broad effort dictated by MBS and his close advisers to silence critics both inside the country and outside. Hundreds of people work at a so-called troll farm in Riyadh to smother the voices of dissidents like Mr. Khashoggi. The report further said that Saudi Arabia was enjoying the services of a stooge among the ranks of Twitter to spy on accounts associated with the critics. The employee was identified as Ali Alzabarah, who was tapping into dissidents accounts until December 2015, when the IT company decided to fire the staffer. Jamal Khashoggi, who was living in self-imposed exile in US for over a year, was killed by Saudi sleuths at their consulate in Istanbul on October 2. Turkish investigators revealed several facts and evidences regarding the murder. On Saturday, after more than two weeks of denials, Saudi Arabia admitted that journalist Jamal Khashoggi was killed inside its consulate. The Saudi attorney general’s office claimed the 59-year-old died in a “brawl”. Earlier, they had been claimimg that Khashoggi left the consulate shortly after he had entered the building. According to Saudi Press Agency reports, eighteen men were in custody over the killing.the Kingdom has also sacked of two top aides of MBS as well as three other intelligence officials.